He added the officials had made all necessary arrangements for the tour. 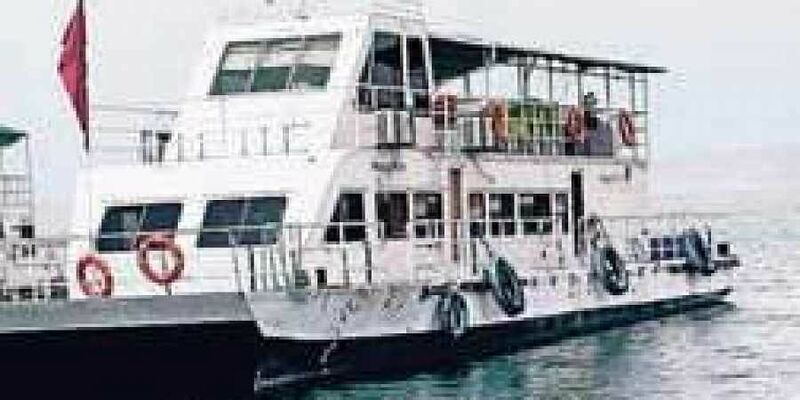 GUNTUR: The Andhra Pradesh Tourism Development Corporation’s (APTDC’s) cruise service from Nagarjuna Sagar to Srisailam began on Friday after its launch was postponed on Wednesday over poor response from the public. The Corporation was able to sell 38 tickets on Friday as against only nine on the initial launch date. The tourists boarded the cruise ship, ML Naga Siri, at the launch station and left for Srisailam at 10.30 am after the inaugural trip was flagged off by APTDC’s deputy general manager Babji. He added the officials had made all necessary arrangements for the tour. However, the tourists were of the opinion that fare for the voyage to Srisailam was high as compared to a similar service available in Telangana. “Fare for the cruise service is expensive as against the one available in Telangana,” G Yedukondalu, a holidaymaker, said, urging the officials concerned to take necessary steps to reduce it and make it more viable for the tourists from across the state. APTDC cruise assistant manager D Surya Chadra Rao and other officials were present.